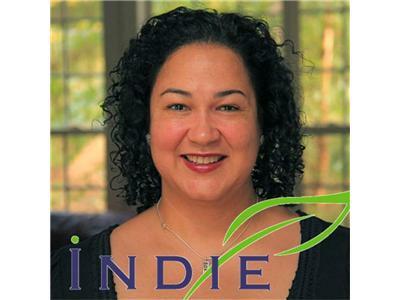 If you liked this show, you should follow Donna Maria at INDIE Business. Donna Maria interviews Paul Gillin and Eric Schwartzman, co-authors of "Social Marketing to the Business Customer", the first book dedicated only to business-to-business social media communications. Eric Schwartzman works as an online communications consultant to businesses, government agencies and nonprofits. Eric specializes in online communications strategy, social media policy development and accelerating social media literacy within organizations. Paul Gillin is a long time technology journalist who has working almost exclusively online since 1999. He advises marketers and business executive on cost-effective strategies to optimize their use of social media and online channels to reach buyers. Learn how to leverage the vast business-to-business potential of the many social media platforms today.